Brunch Saturday & Sunday, 10 am to 3 pm. Don't sleep on our HAPPY HOUR at our Costa Mesa location! 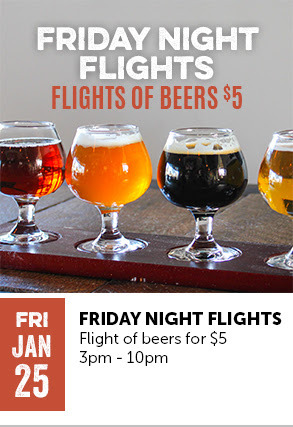 $5 BEERS, $6 WINE, $4 PBR! 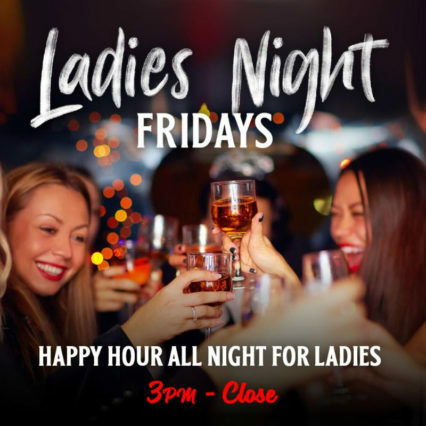 Friday Night is Ladies Night with all night Happy Hour from 3pm to close! Pair a cold one with Crispy Pickle Brined or Buffalo Chicken Wings from the BAR BITES menu! Also, come try the $8 GameDay Burger ($10 + PBR), while you catch your Sunday, Monday, or Thursday Night Football Game! 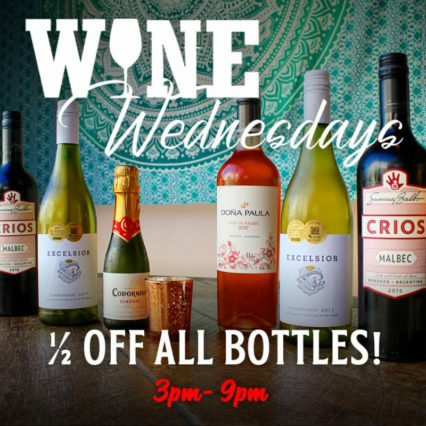 REVERSE HAPPY HOUR at Costa Mesa location! Every day, 7 days a week! Through the month of October, 50% OFF ALL DRINKS during Reverse Happy Hour! Come through for an ice cold beer on tap or a refreshing Michelada! Tackle Box is the epicenter of fresh honest food. 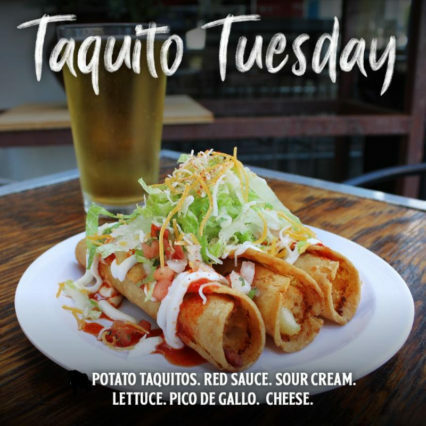 As a local grub shack, they look to provide the community with quick, simple, and unique flavors that appeal to the masses. They are are inspired by local and sustainable purveyors in delivering the best quality product. Tackle Box is an interpretation of community through food, write my homework and are here to share our everyday catch with you.